Are you a Jet's fan? Well, this couple may just have you beat. Check out Jennifer and Christian's Jet's-inspired maternity session! 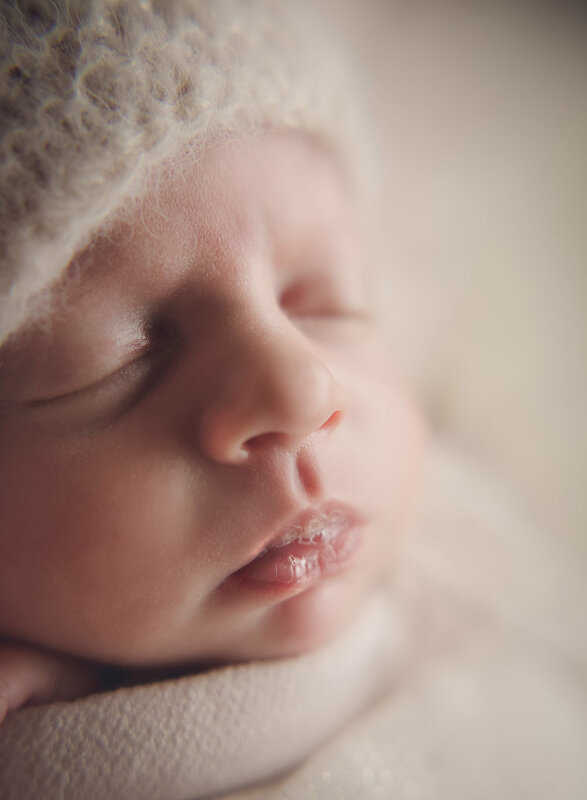 Newborn sessions are an important time to capture timeless memories. The newborn stage seems to fly by in the blink of an eye. Need help deciding which type of session is best for you? Click here!